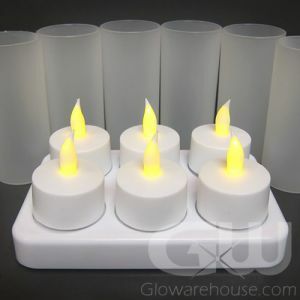 Light up the event with bright, safe, wind-proof, battery operated Flameless LED Candles! 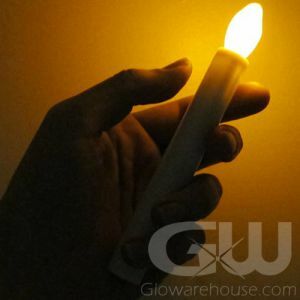 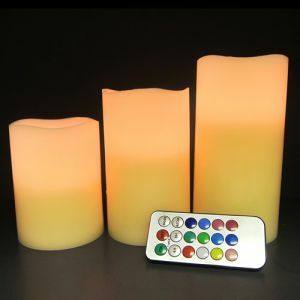 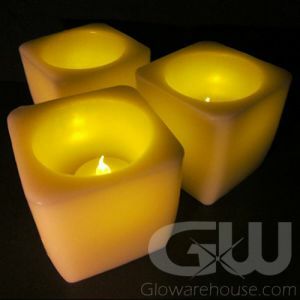 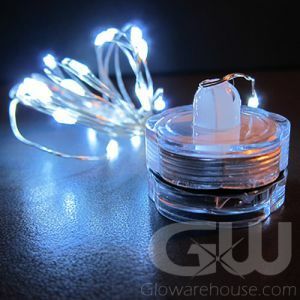 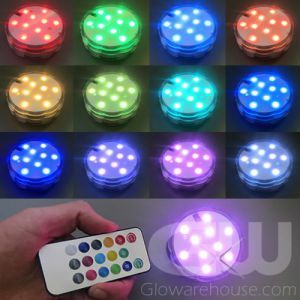 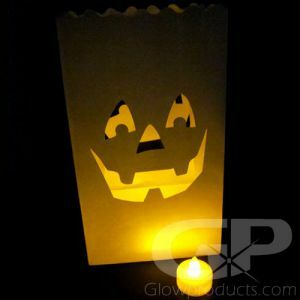 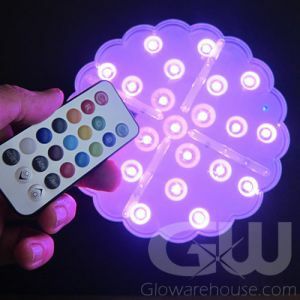 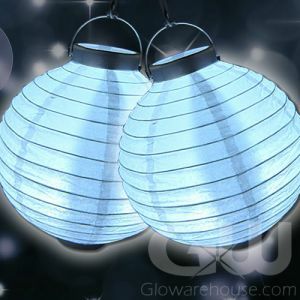 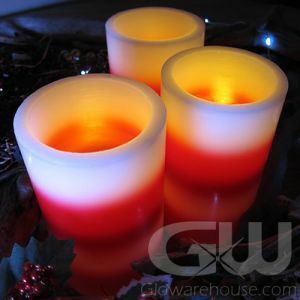 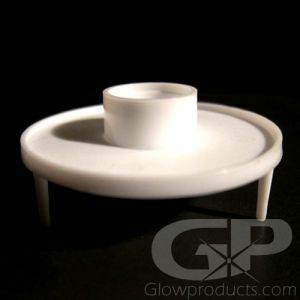 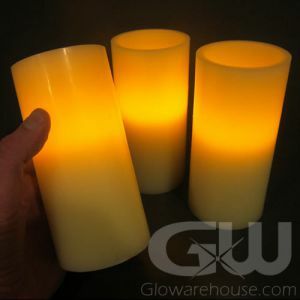 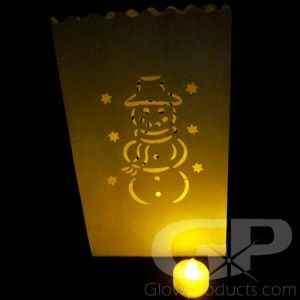 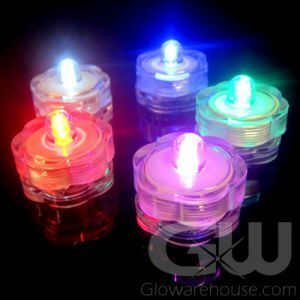 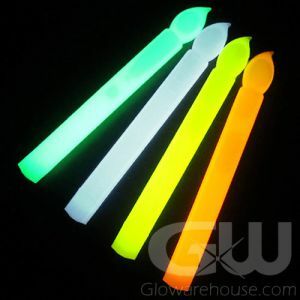 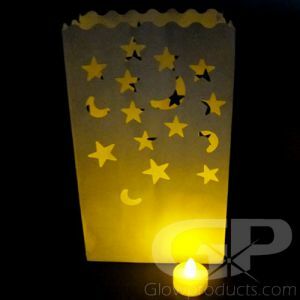 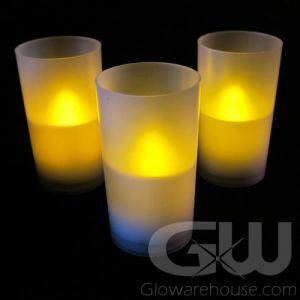 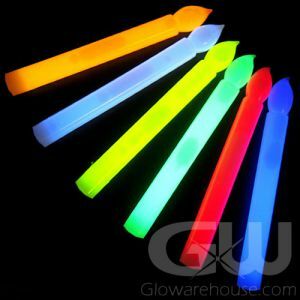 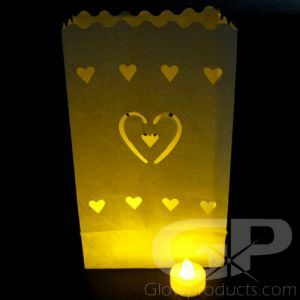 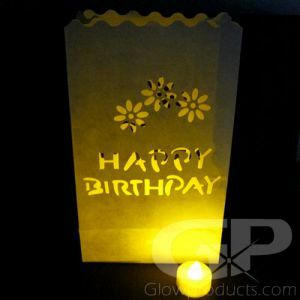 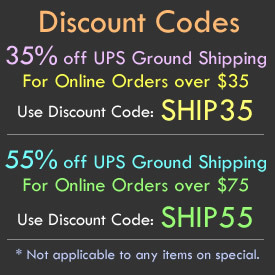 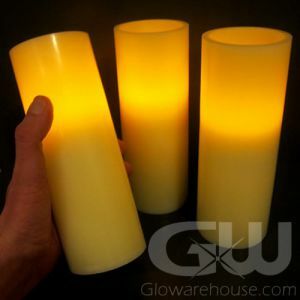 Battery Operated LED Candles and Glow Stick Candles from Glowarehouse.com. 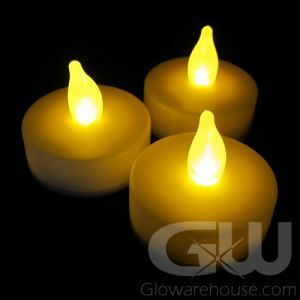 LED Candles for weddings make perfect decorations, and Flameless Candles at Christmas make it safe and fun for everyone. 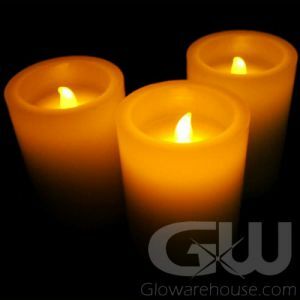 Anywhere real candles are not allowed, don't worry - go with Flameless Candles!